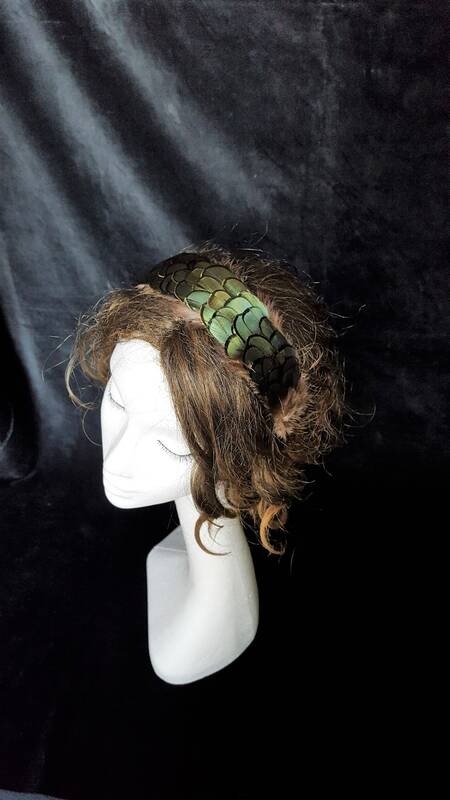 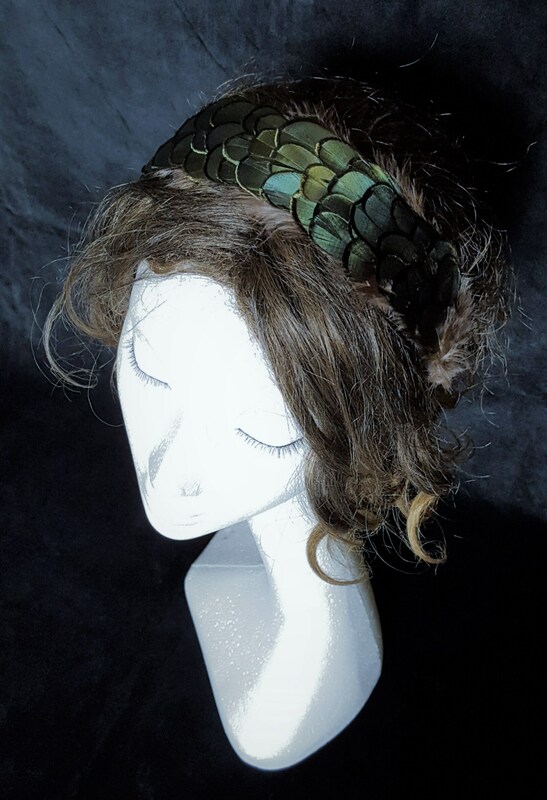 Large headband covered in sinamay, natural color pheasant feathers, AB glass beads. 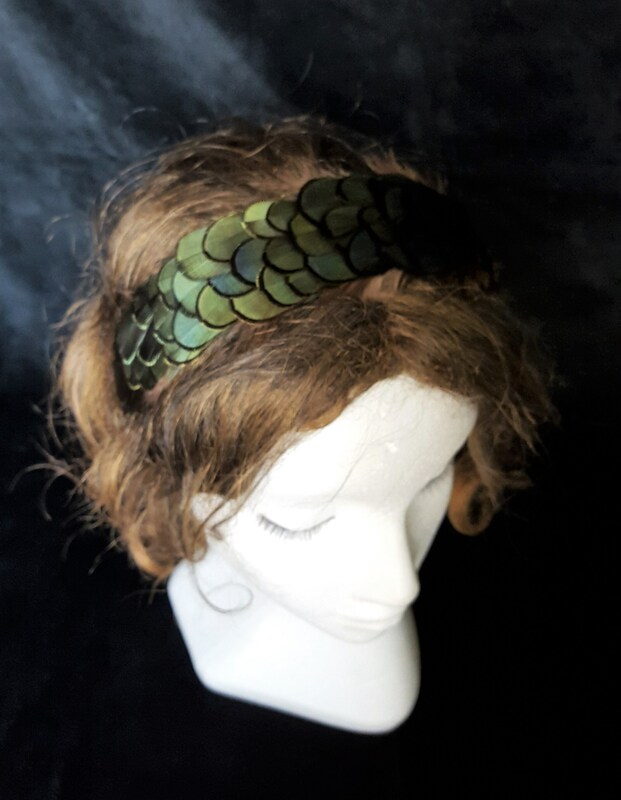 Ideal for short or tied hair. 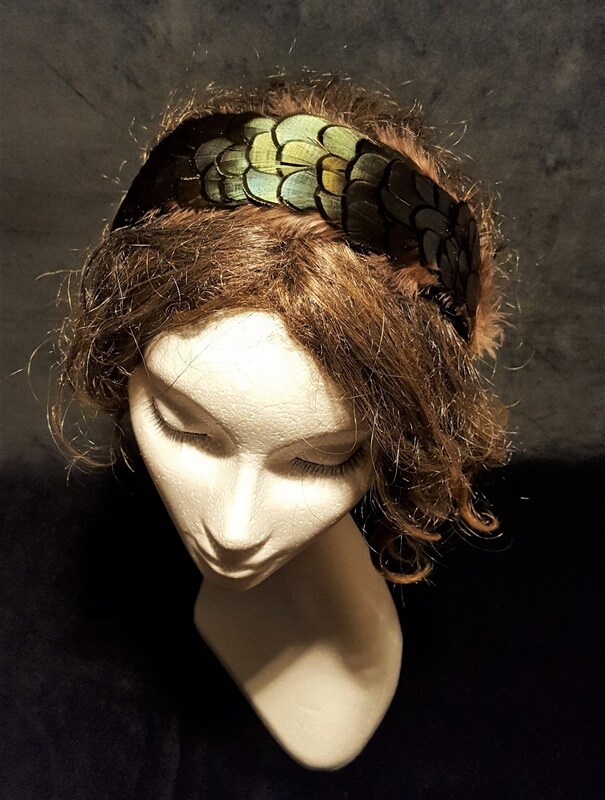 It will give a very sophisticated touch to your outfit, you can wear it with a very simple dress and look fabulous! 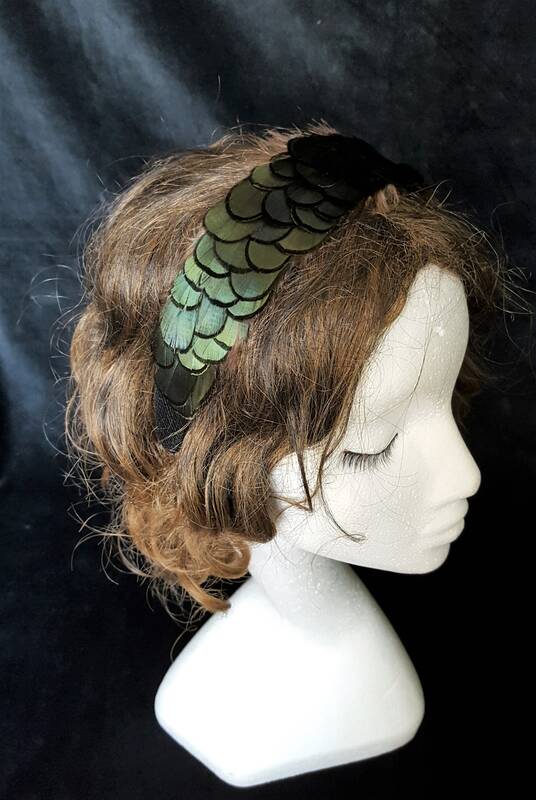 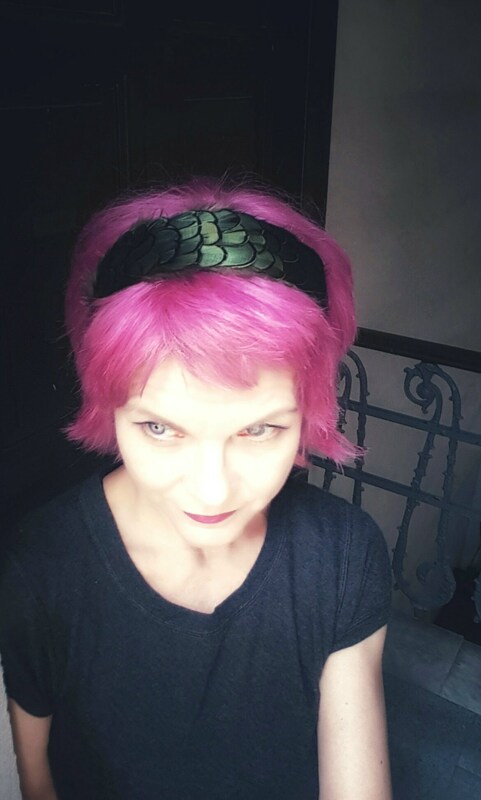 I created this headpiece thinking of theatre and concert events, so you can wear something very special without blocking the view to the people behind you! 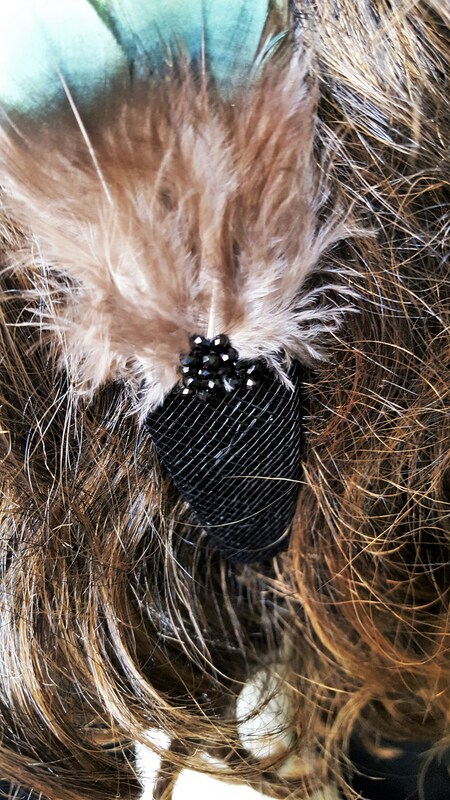 And you can very easily pack it in a little suitcase should you need it on a short trip. 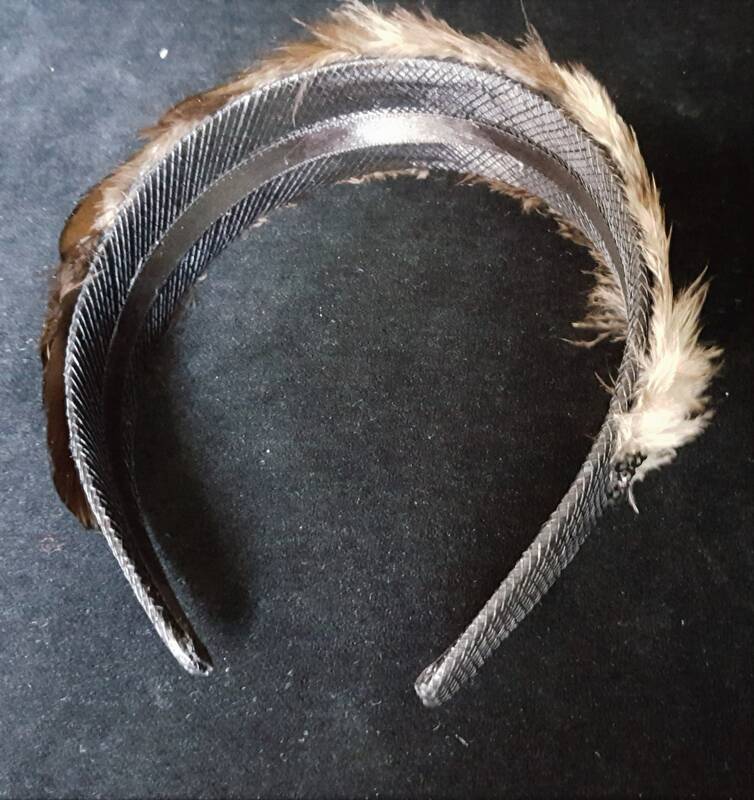 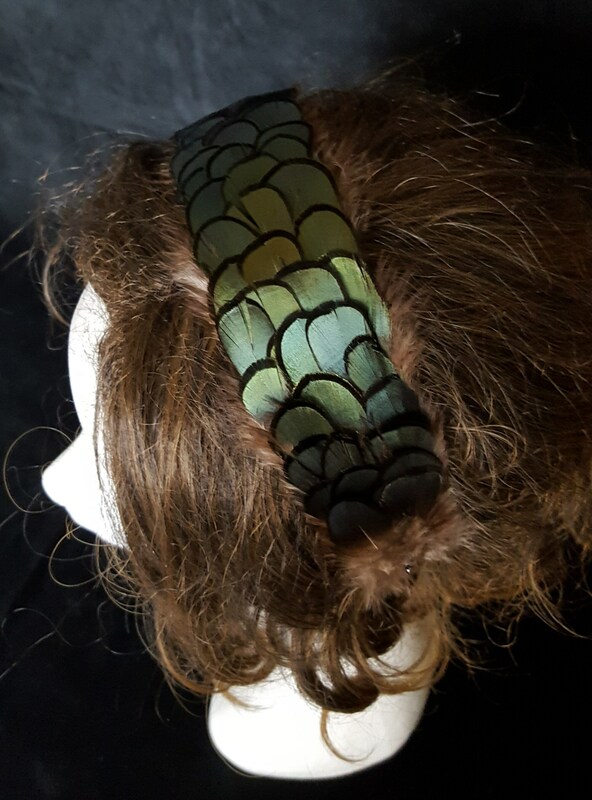 All feathers are individually hand sewn, not glued, so this headpiece will last forever! 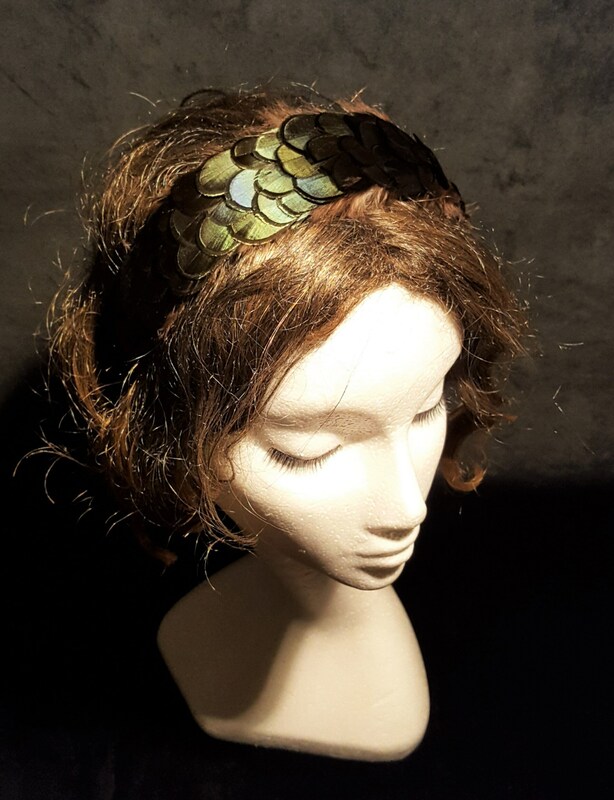 I'm happy to send more information or detailed pictures, please ask!